Former Argentinian bodybuilder Ernesto Pastelnik has returned as President of the Argentine Bodybuilding Federation (FAM). The former international athlete co-founded the Federation and has previously also been vice-president. He now returns to the position he had previously held for eight years, following an election. In a statement on the news, the sport's world governing body the International Federation of Fitness and Bodybuilding (IFBB) said Pastelnik has "a long history of loyalty in the IFBB" that will now continue as he looks to reinforce "the progress of our sport in Argentina and South America". This year is set to be a big one for South American bodybuilding and Argentinian bodybuilding in particular, with the sport set to feature in the South American Beach Games for the first time. That event is set to take place in the Argentinian city of Rosario from March 14 to 23. 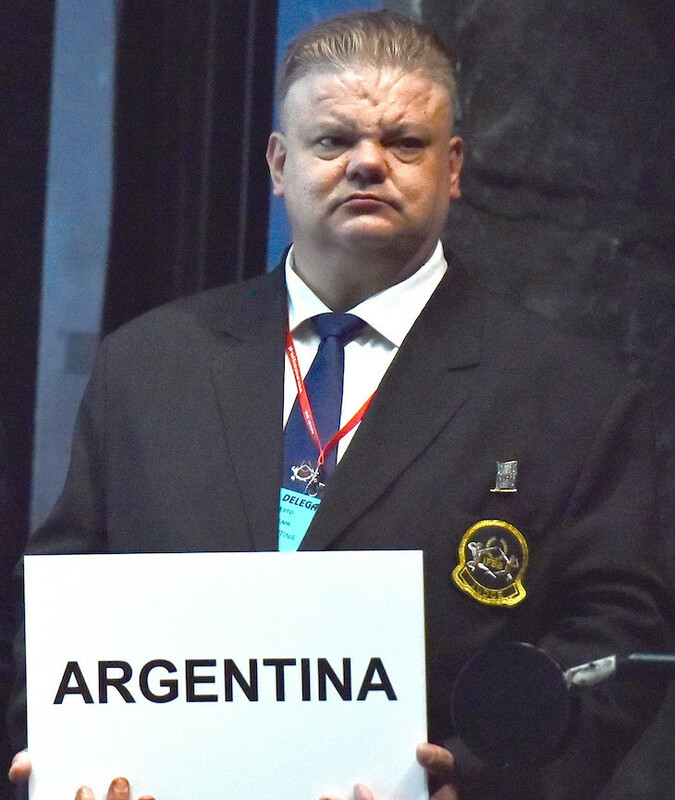 "His [Pastelnik's] appointment opens a new and exciting stage for bodybuilding and fitness in Argentina, consolidating the relationship with CSFF [South American Federation] and its President Juan Paredes, as well as with the IFBB," the IFBB said.